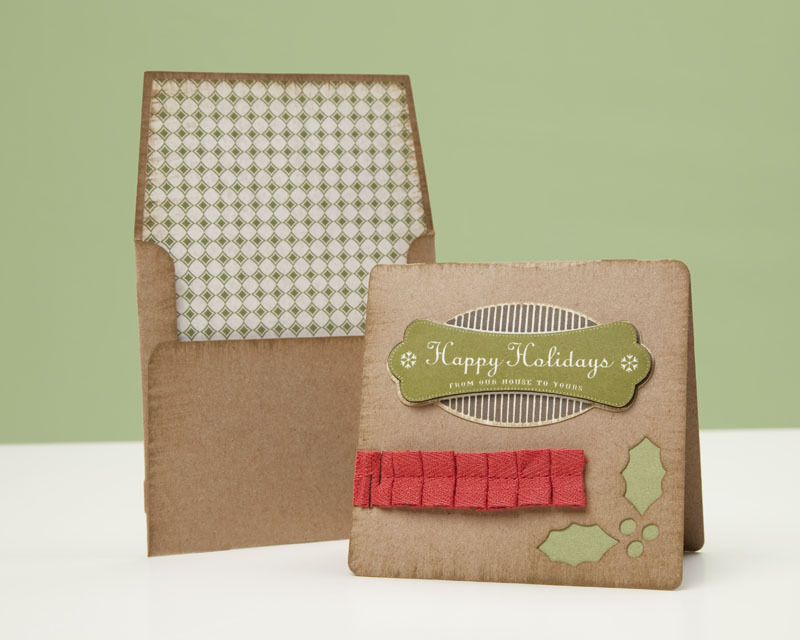 When you use your Art Philosophy cartridge to cut out an envelope for your card, you can make an easy lining for your envelope by cutting the same envelope ¼” smaller on a coordinating B&T or cardstock. 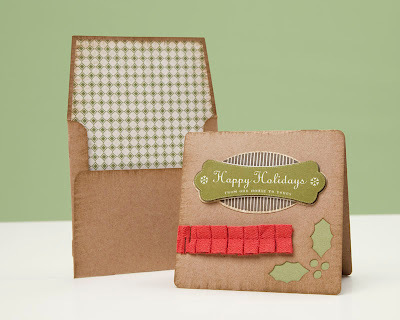 Trim off the side and bottom flaps and glue the lining inside the outer envelope before inserting your card. Little details like this can have a big impact on the recipient. Shape Instructions: For the square envelope, push the “font layer” feature key, followed by shift, and the second key from the right on the top row. The size dial was set at 4 ¾” for this envelope, and 4 ½” for the lining. 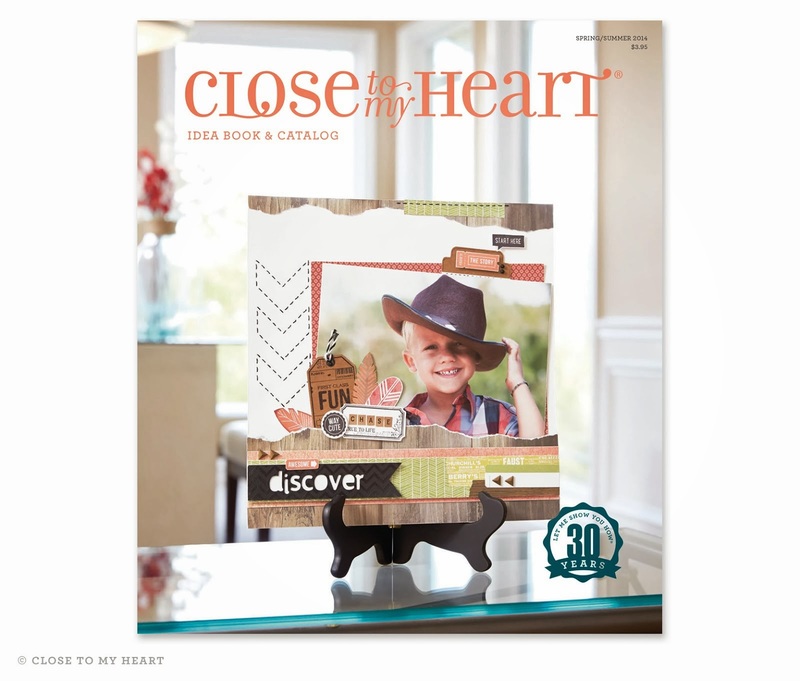 Refer to page 29 in the Cricut booklet.